Times, they are a-changing. The once deeply conservative and somewhat intimidating world of wine has been picked up, shaken about, and re-shaped by the rise of the internet and the smartphone... and it’s about time, too. 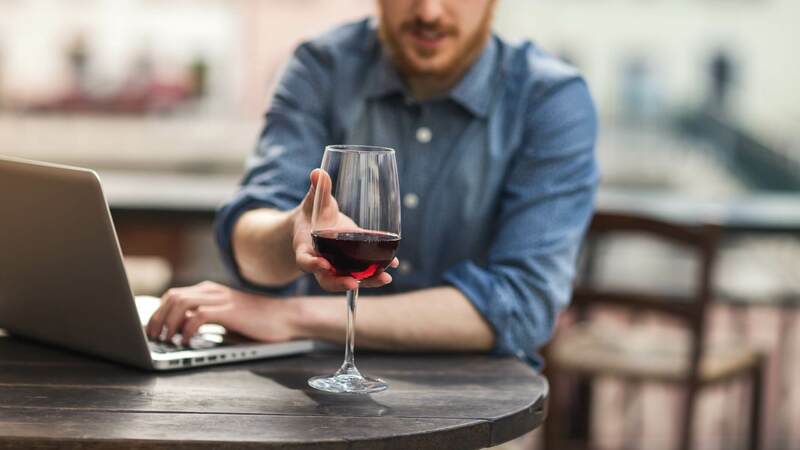 Let’s have a quick look at some of the ways the internet has changed our wine buying habits, and consider some of the different ways you can find new wines online. 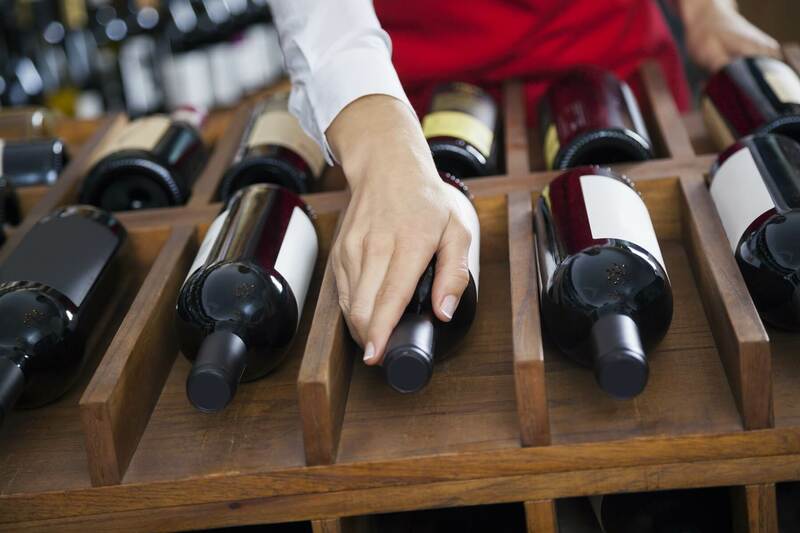 Of course, the most obvious way the digital world has changed the way we buy wines has been with the introduction of the large-scale online wine merchant. With virtual shelves longer and more richly stocked than any wine shop on the planet, these behemoths of the cybernetic world have given us the kind of access to global wine styles that would fluster a medieval king. Want to try a Croatian wine? Or a little something from Japan, Brazil, Britain or Budapest? With a click of a mouse, all things are possible. It’s crazy to think that not so long ago, local, smaller-scale wineries really would have struggled to reach a buying audience from anywhere but their immediate vicinity. Think of all those little Tuscan operations, those obscure Aussie wineries, those Spanish bodegas and similar we never would have heard of without the rise and spread of the internet! The fact we can buy cases of wine direct from the winery online is a wonderful thing, and something which opens up a whole world of flavour to us. If there’s one thing to say about the internet, it’s that there’s room for pretty much everything. Want to find someone who shares your love of Doctor Who and extreme body modification? Before the internet came along, you might have struggled. Nowadays, there’s probably dozens of forums, dating services and online bakeries tailor made for your exact needs. With this in mind, it comes as no surprise to find out that there are hundreds - if not thousands - of specialised boutique wine shops online, each focused on pretty much any aspect of wine you could think of. 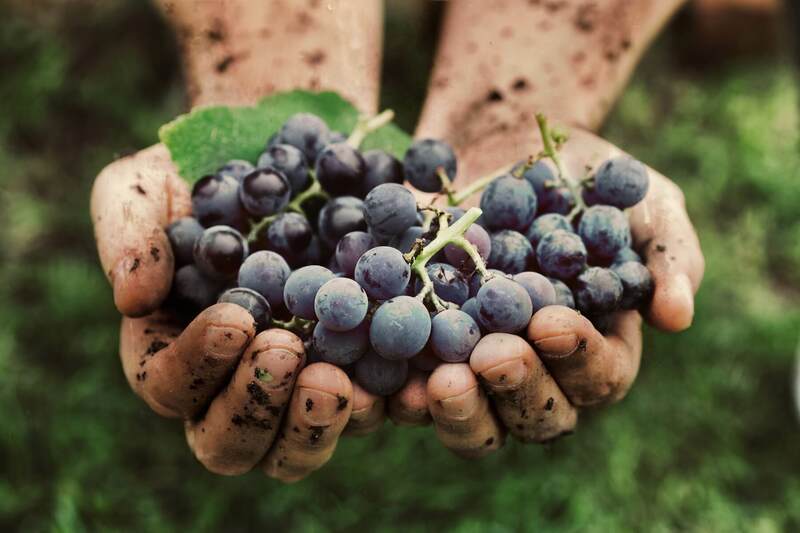 It goes without saying that if you’re after certified organic, biodynamic or otherwise natural wines online, it isn’t going to be at all difficult to find a webshop specialising in that. Hell, natural wines are more or less mainstream nowadays. However, if you’re looking for vegan wines, sulphur-free wines, wines which fit with a particular dietary or religious requirement, wines of unusual colours (we keeping hearing that ‘blue wine’ is going to be a big thing… but we’re not yet convinced), there’ll be an online store waiting for your visit. Wine apps have been a big thing in recent years. 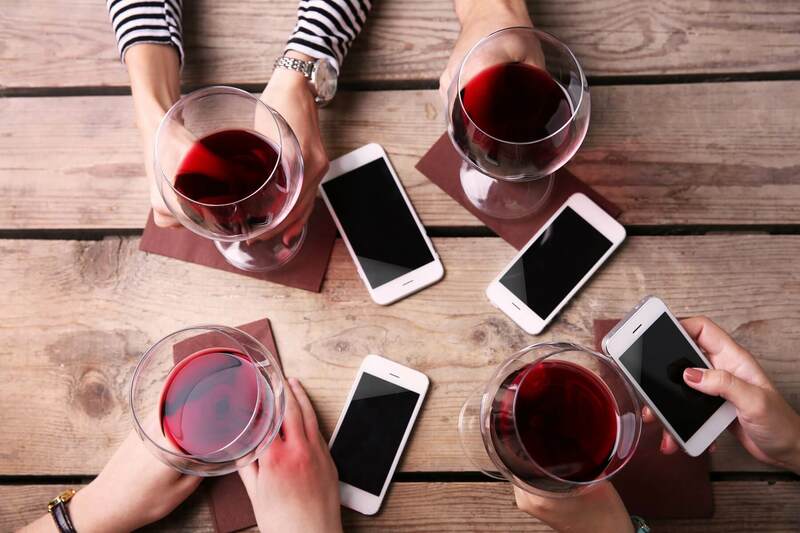 Smartphone technology which can scan a wine label, then lead you to thousands of customer reviews, pages of background information, advice on food pairing, recommended retail prices and more are making wine consumers far more savvy than they’ve ever been before. As the communities based around the leading wine apps grow, the more effective they’ll become, and the more reliable and consistent the information these apps give to consumers will be. There are loads of things which are great about wine subscription services. The ‘christmas morning’ effect is surely one of the key benefits - receiving great tasting, carefully selected wine in the post is one of the most joyful things a wine lover can experience, as is the fact that there’s always something new to discover. The digital world has allowed curious wine fans to deepen their love of vino, and easily broaden their knowledge and experience of the stuff - after all, there are hundreds of thousands of bottles out there, and only so many days in a week. Cheers! To help you start off on the right foot, here's our fun wine profile quiz that you should try. We'll then tell you the best wines that will suit your personal taste according to your quiz results! Click here to take our Wine Palate Quiz and match your personal tastes to the three bottles we think you'll love most.